Last week we received boxes full with new collections. 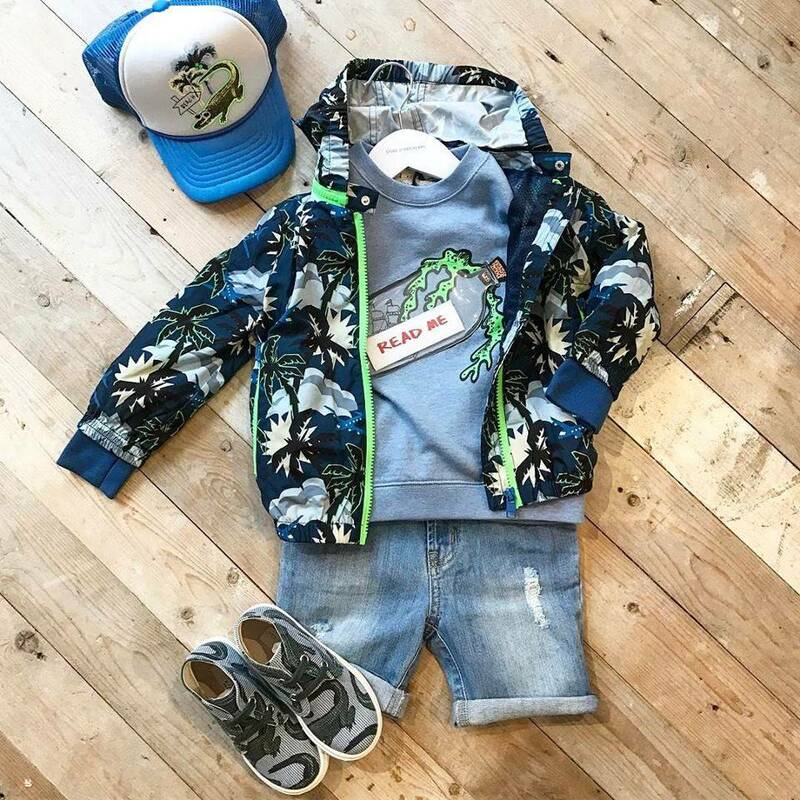 Comfy cool sweatpants, basic t-shirts with boys-proof prints, girly dresses with bow print, striped leggings in fancy colors, we've got them all from brands like : Tiny Cottons, Someday Soon, Stella McCartney Kids, Bobo Choses and much more. NEW! Big fat LIKE :)! For the upcoming week we will visit the Playtime Paris kids fair, so we'll keep you updated on Instagram and Facebook.